Getting a great deal is one of the best feelings in the world. Whether it is saving ten cents per gallon by driving to the gas station across town, or saving thousands by shopping around for the best deal on your next pre-owned vehicle. A certain amount of satisfaction is found every time we make a purchase that saves some of our hard earned cash. Being in charge of how much we spend on life’s luxuries, as well as its necessities, allows us the ability to better plan for our future. When you purchase used cars in Illinois, you are able to save a ton on the necessity of a vehicle, so you can splurge on luxury items more often. Everyone knows that purchasing a used car is a way to save money, rather than buying the same vehicle brand new. Not only are you paying a lower cost up front, but you are able to obtain the latest technology and the most luxurious amenities at the same time. A car is one of the most expensive purchases a person will make in their lifetime. It is also a purchase that you will likely be using on a daily basis, and aside from your home, it is probably one of the most used items in your ownership. Spending so much time driving a car not only puts wear and tear on your investment, but it also requires spending money to keep it going, and keep it in the best possible condition. While buying your next vehicle used is an economically responsible option, there are ways to stretch your money even further. Aside from the sticker price, which is arguably where the most money saving potential exists, there are other important factors to consider when purchasing a new-to-you vehicle. Lifestyle – Buying a car that matches your lifestyle both now, and in the future, is imperative. For a woman who has one child now, but wants more in the future, a minivan may be the better option over a compact sedan. Likewise, a commuter who spends over 100 miles in his car every day, is better off with a compact than a full-size SUV. Finding your balance and discovering the best option for your lifestyle is the first, and conceivably the most important, aspect to consider in your used car search. Value and Cost of Ownership – The next step to ensure continued money saving down the road, is finding a vehicle that holds its value well over time. The old adage, “A car loses its value the second it is driven off the lot,” may have been true in the past, but it is becoming increasingly false in today’s market. Trusted sources such as Kelley Blue Book (KBB.com), research vehicles extensively to find out how they hold their value over time, and also rate vehicles based on their 5-year cost of ownership. By utilizing this helpful data, drivers are saving more money than ever before on their used car purchase. Engine Type – This may seem like a no-brainer, but with so many offerings in today’s automotive market, it is important to note how this category is changing. From gasoline engines, to hybrid power blocks, to full-electric offerings, there are more ways to save on fuel costs in today’s vehicles than those of the past. Each option is not only important to consider, but is also worth researching prior to making a purchase. The thought of never having to visit a gas station again is enticing, but if you live here in Illinois, an all-electric vehicle may not be the best choice. With charging stations mostly localized to the Western United States, you may find yourself stranded without power, more often than not. This, of course, is changing, with more and more electric charging stations popping up across all fifty states, an all-electric car may be an option better suited for the future. Fuel Economy – If you choose to entertain the traditional gasoline route, or a newer hybrid vehicle, fuel economy numbers are very important to consider. With today’s laws and government regulations, it is easy to find a list of vehicles that will save you money at the pump. The Environmental Protection Agency, or EPA, rates a vehicle’s fuel economy after extensive testing and rigorous inspection. These numbers are a great guide to finding a vehicle that works within your budget, but it is critical to consider your lifestyle prior to making a purchase. A car with exceptional highway fuel economy is awesome, but if you live in an urban area, or spend more time driving in the city, it is unlikely you will ever experience that high-end number during your time of ownership. 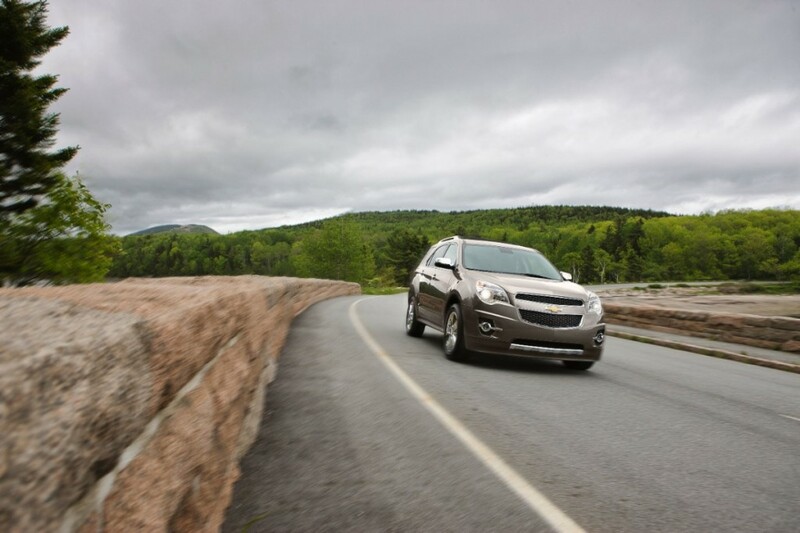 Consider your driving habits, and find a car that offers fuel economy to match. Warranty – Buying a used vehicle with a solid warranty will not only save you money on future unknown repairs, it can also be a shield to protect your money. 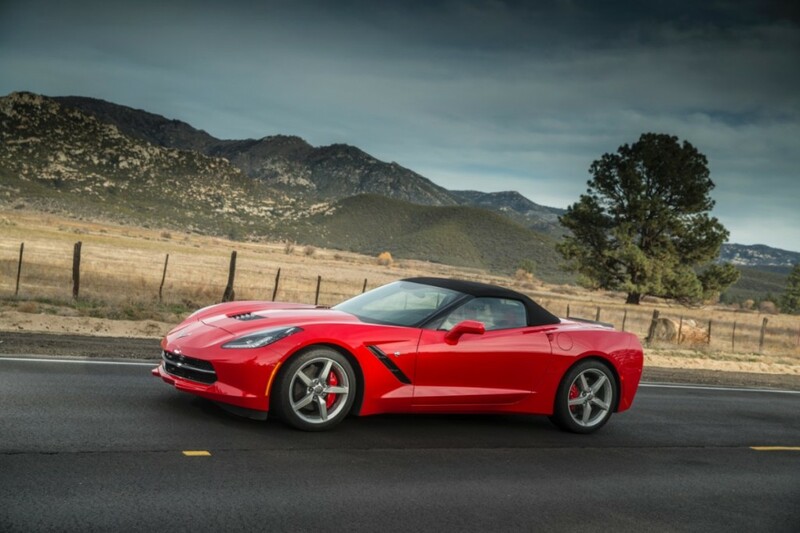 Whether it is a factory warranty from the Chevrolet Certified Pre-Owned program, or an extended warranty offered by the dealership, this added protection can go a long way when it comes to saving Benjamins. A car may not be an investment the same way that a house is, but it does still represent a large portion of your working life, and should be treated as a serious purchase. Buying used is the best possible way to ensure money saving up front, and if you take the time to consider the factors above, you will have more success saving money for years into the future. A car is not a purchase that should be taken lightly, and we hope that these areas outlined above will help you in your pre-owned vehicle search. Remember to always look to the future prior to signing on the dotted line, and imagine where you will be in five to ten years. Finding a used vehicle that is well made and that has been expertly cared for, will ensure a long and lasting future with your new vehicle. 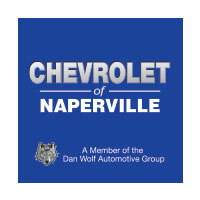 At Chevy of Naperville, we are invested in you, as well as your future. Be sure to visit us in the heart of the Fox Valley and explore our extensive selection of quality pre-owned vehicles. We can’t wait to help you save money today, as well as for years to come!